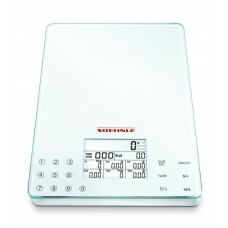 You are searching for your personal nutritional value analysis scale? Select the features that are most important to you from the column on the right. Our product finder will choose the model that fits your selection.